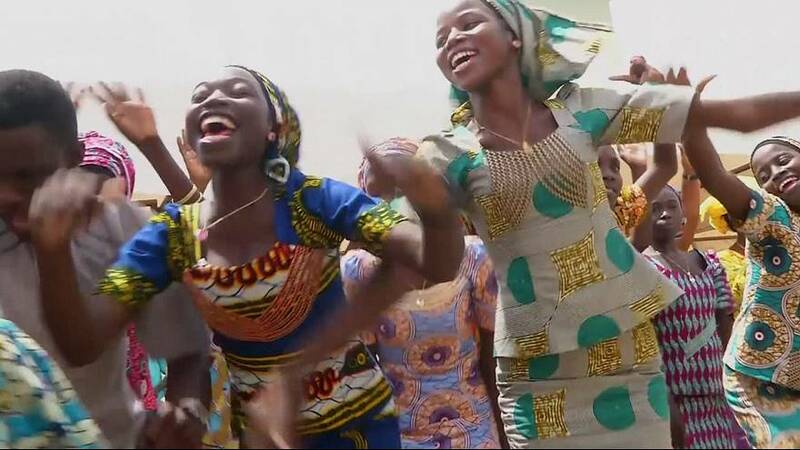 The parents of 21 Nigerian schoolgirls kidnapped by Islamist group Boko Haram have been reunited with their children after over two years of separation. Last week the 21 children were freed as part of the first negotiated release organised by the Nigerian government and Boko Haram. While 57 schoolgirls managed to escape over the few months following the kidnap, and in May this year a further two managed evade their captors. Six are said to have died.